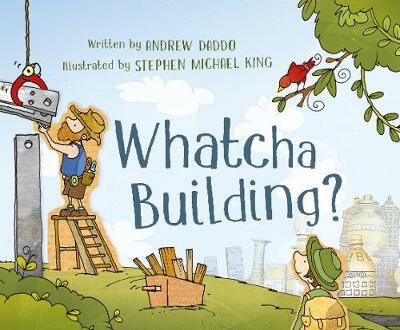 An Australian picture book event - a special new work from two extraordinary talents The old milk bar on the corner is coming down to make way for something new. Little Davey Durak is gathering scrap - a short piece of wood here, a long piece there. But what's Davey building? Bru... read full description below.